I've been watching Crowfall for some time, as I found it a very good game when I first read about it. And that's it, I'm watching, since it's not released: The front page announces the next test, various awards for being "most anticipated" and opportunities to "invest", along with the proud announcement that they collected $10M for nothing. Because they have no published game. Star Citizen is an even bigger problem. As we know from the Don Quixote of the topic, the game has serious development problems, mostly because they picked a single-player engine for an MMO, they are way behind schedule and yet collected over $100M from donators. Dear people, you get what you pay for. If you pay for a game, you get a game. If you pay for power, you get power in a rigged game. If you pay for development, you get development. The more you pay them, the more development you get. I guess Star Citizen will be in development as long as there are enough benefactors to keep the show running. When there are not, they publish whatever they have to avoid lawsuits and call it a day. I hope Crowfall will be different, but I wouldn't hold my breath. Buyer: you have a product to evaluate and legal right for refund if they product does not meet specifications. Investor: you put money into a company for later divends or selling your share for higher. You have ability to audit the company, either personally or by investor services ratings. Selfless donator: you give money to a noble cause with no expectation to get anything in return personally. You expect the cause to make the World a better place with your contribution. Mark of a con: you give money and you're not any of the above. I heard Star Citizen is selling yet another ship isn't implemented yet in a game not published. Be sure to buy it now! You put Crowfall's invest options in quotes. I thought its worth pointing out that this option appears to be legitimate investment in your category 2. I don't know enough about this to know if it's all just an elaborate scam or of its a good investment. It's not however just a rebranded donation. I don't know Star Citizen's case in deep, but in the case of Crowfall I think you have some facts wrong. They don't say they collected 10M$, they say they have 10M$ funding. 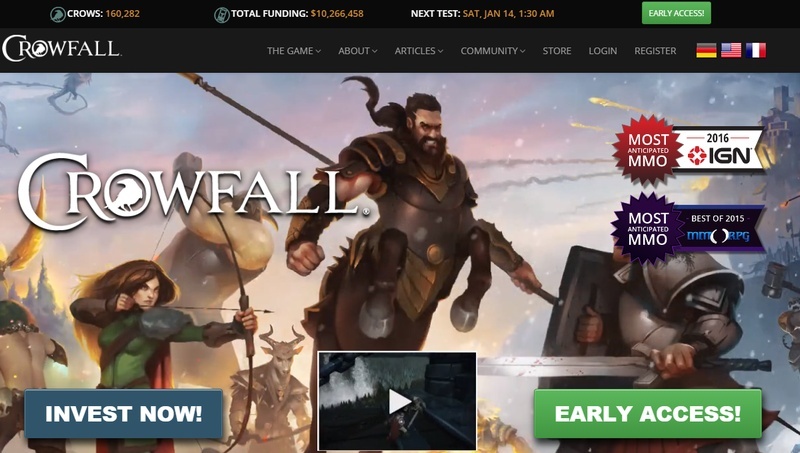 If you see the detail you'll see that only 3M$ out of 10 are crowdfunding (http://crowfall.com/en/funding/). Investing in the company through Microventures / Indiegogo you have real company stocks and as any investment you're taking risks, it can go right or wrong. Hahaha, well done Gevlon and spot on. The only thing CR is actively working on is inventing stretch goals to milk more money out of his fanbase. I really loved the Wing commander games, I played them all and Privateer with all the expansions too. But when it comes to crowdfunding, I really do not see the point why I should pay money for the hope that the dev gets a game right. Sorry, no way! I think Gevlon might have to republish his article on sunk costs. Star Citizen's troubles are obvious when you realize that they choose artists to talk about physics. They are still (this far into development) trying to hammer out how fast ship X should be or how many guns of what size you should be able to fit in a specific ship to give it a particular "feeling" to the pilot. This is after they described power management, heat management, cpu management... it is as if they don't understand the point of the systems they themselves are designing. Which is why these systems are always in flux... or perhaps that is just a marketing ploy... similar to "Ship stats are not final". Someone should really make an mmo without a world or back story or theme. Sort of like an mmo that knows its an mmo. If that makes any sense. 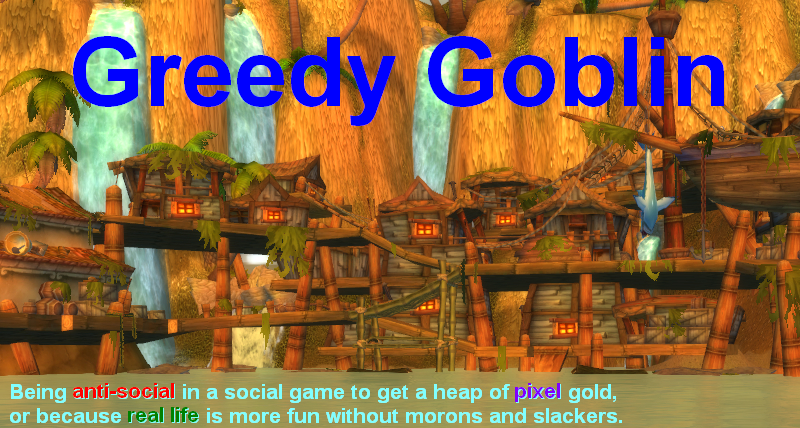 That would be preferable to an MMO without a game engine.